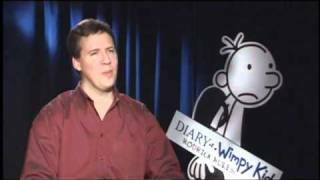 Jeff Kinney is currently not accepting new questions. Did you draw the pictures? If not, how did you pick the perfect person to do pictures? Just out of curiosity. Jeff Kinney I do all of the illustrations myself! 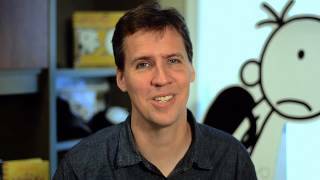 Jeff Kinney Yes, I actually have a day job working for Poptropica, a virtual world for kids. We’d love your help. Let us know what’s wrong with this preview of Showtime by Jeff Pearlman. We’d love your help. Let us know what’s wrong with this preview of Freckle Juice by Judy Blume. Who would be your favorite author?